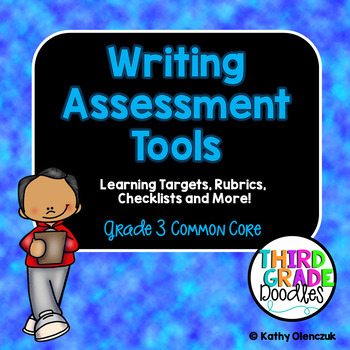 Included in this file is everything that you need to assess your students on the third grade common core writing standards. All of the work has been done for you!! 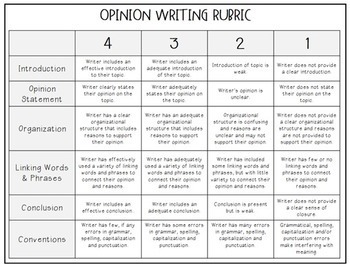 Includes learning targets, unit rubrics, revision checklist, and individual rubrics to assess individual learning targets (which are small and can be stapled to student work) for each area addressed in the common core: Opinion Writing, Informative Writing and Narrative Writing. 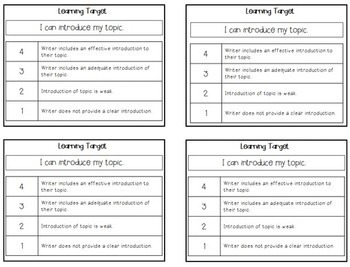 Assessment tools included are contained in a PDF, but I have also included a Powerpoint file with three slides that can be edited and used for creating your own rubrics, checklists, learning targets. 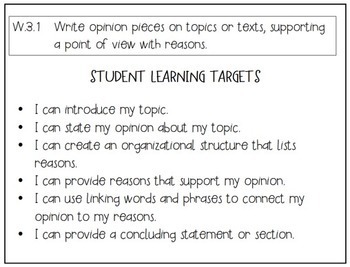 I have also included Common Core posters for each writing standards, which are just the right size for posting in your classroom! See the preview for a better look at what is included.